Transferring EOS airdrops are now available! 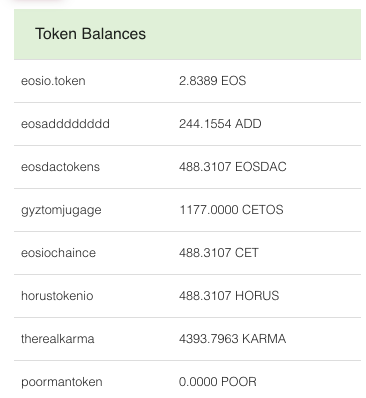 Everyone has started receiving Airdrops on EOS, and now you can do more than just look at those delightful balances. 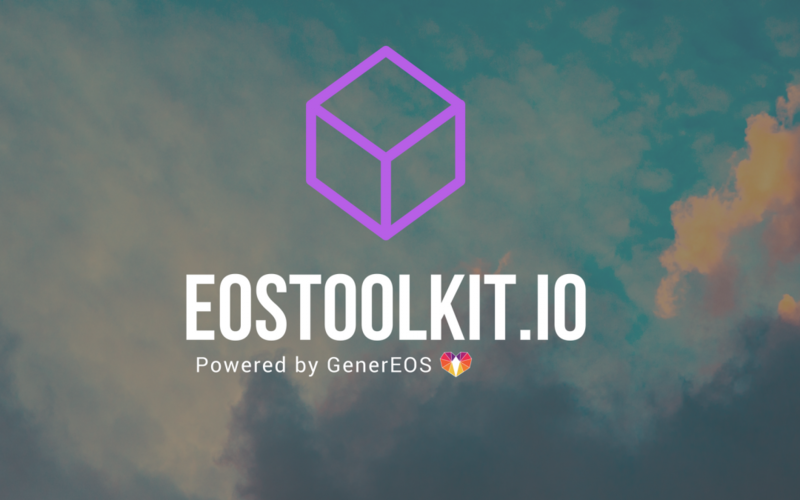 Now available on eostoolkit.ioyou can transfer any token in your possession. You can put this information in the updated Transfer Token tool. We hope this updated feature helps everyone out to start trading, sharing, and using their airdrops!